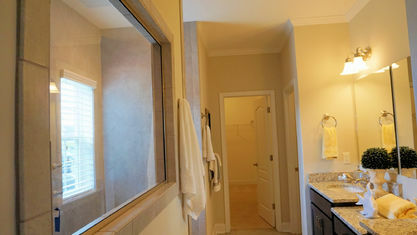 A quick view of the most influential metrics in The Sanctuary at Hanover Reserve. 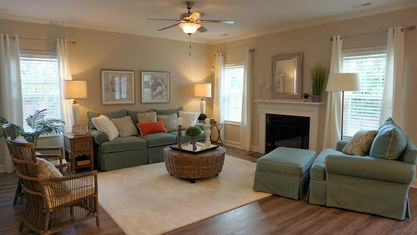 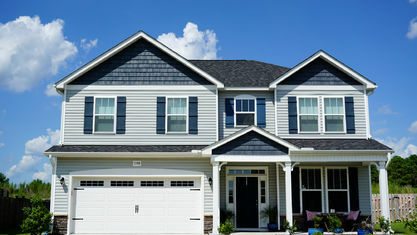 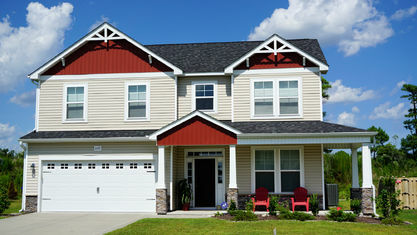 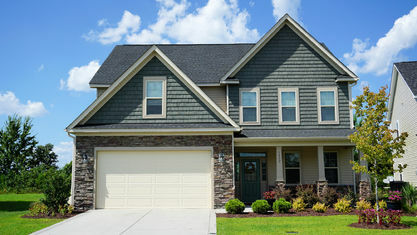 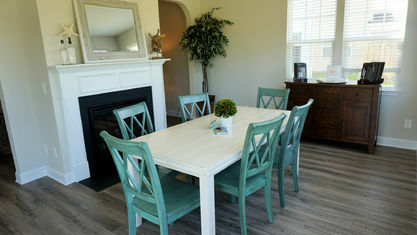 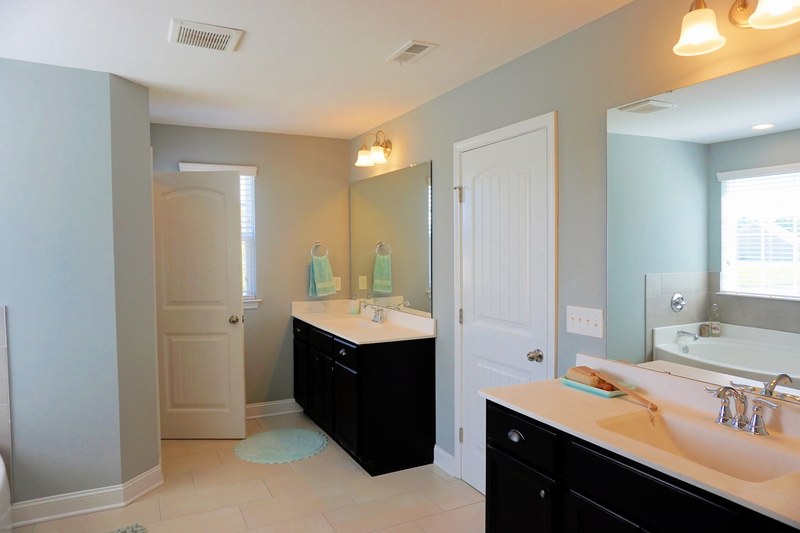 The Sanctuary at Hanover Reserve is an affordable home community off Quail Woods Road in the Ogden area of Wilmington, NC. 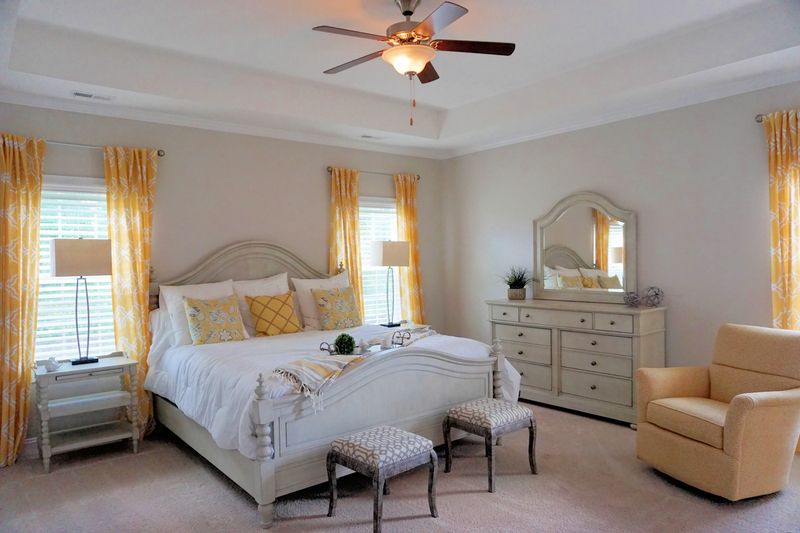 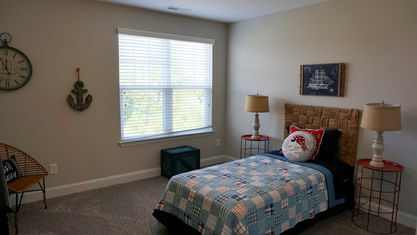 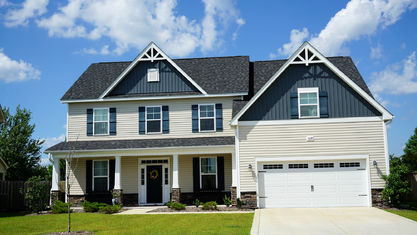 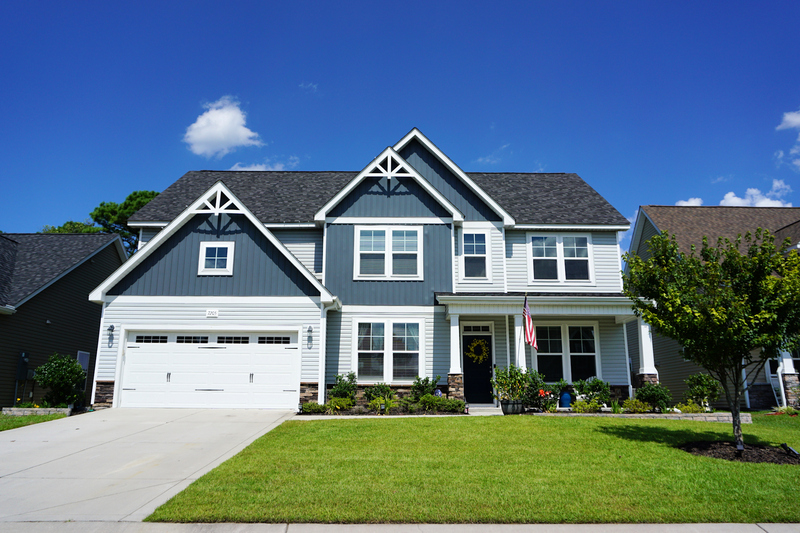 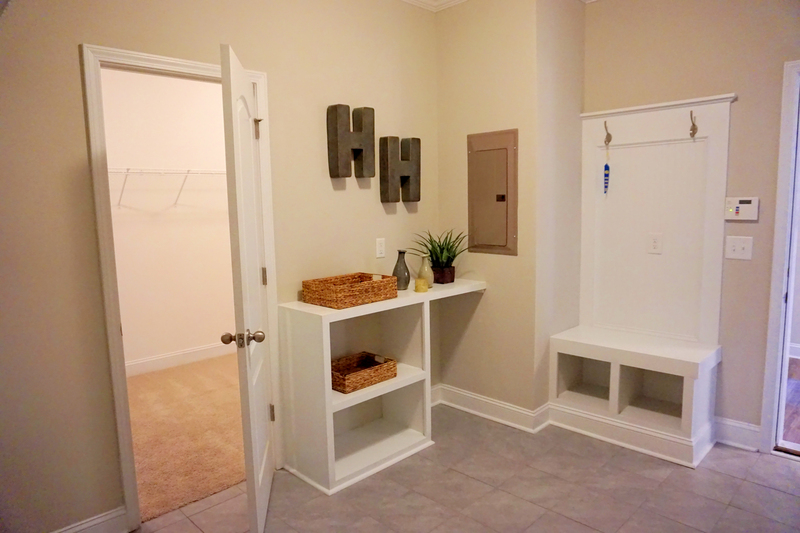 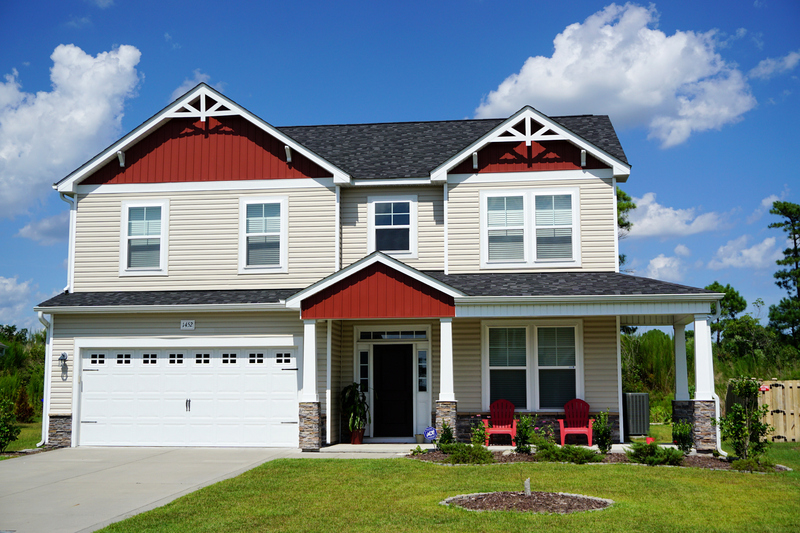 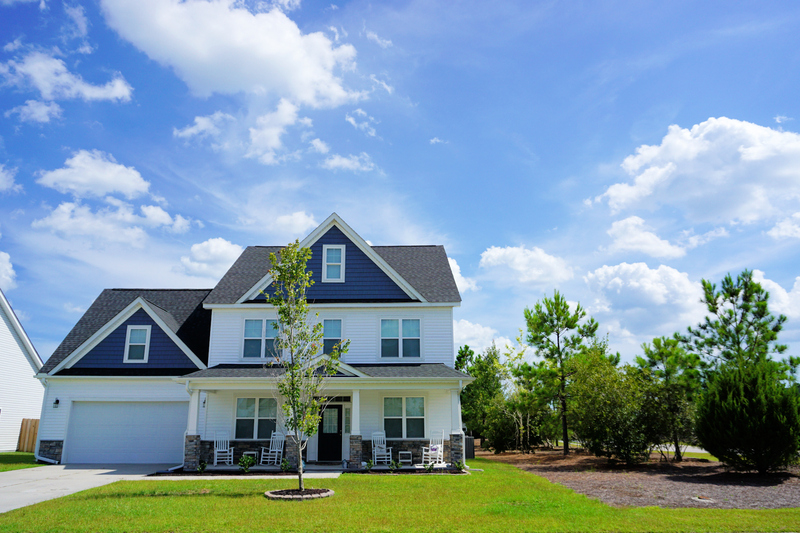 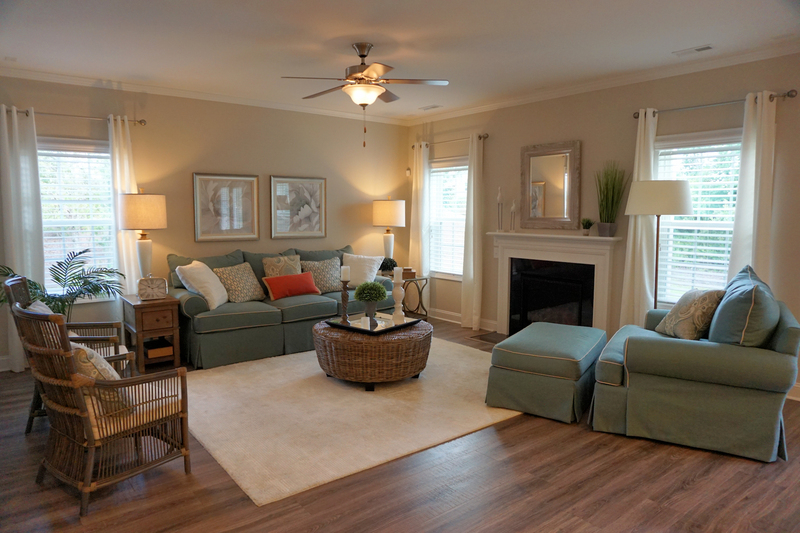 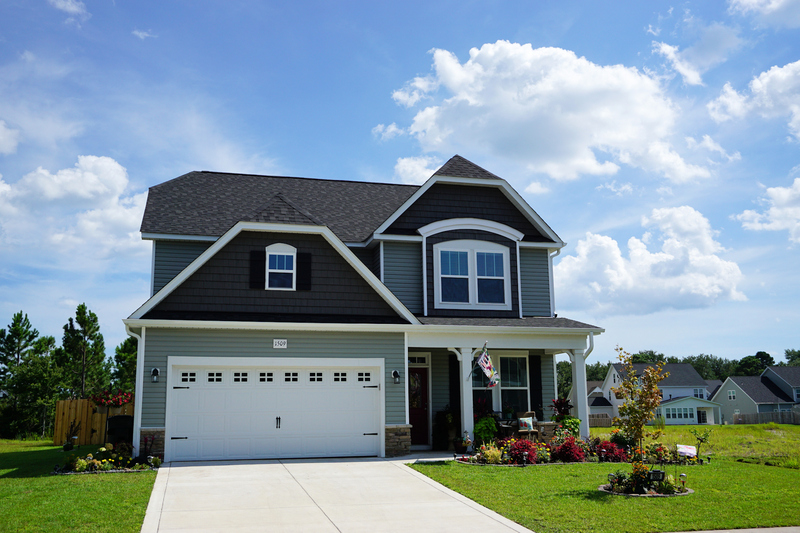 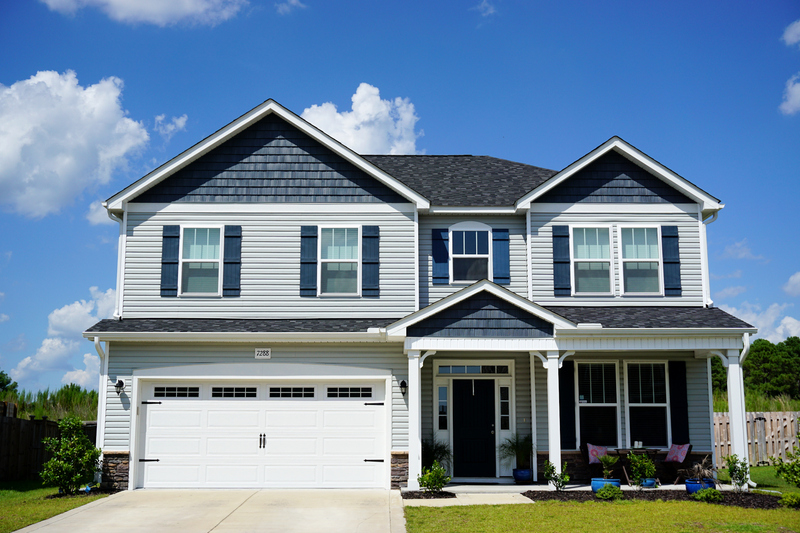 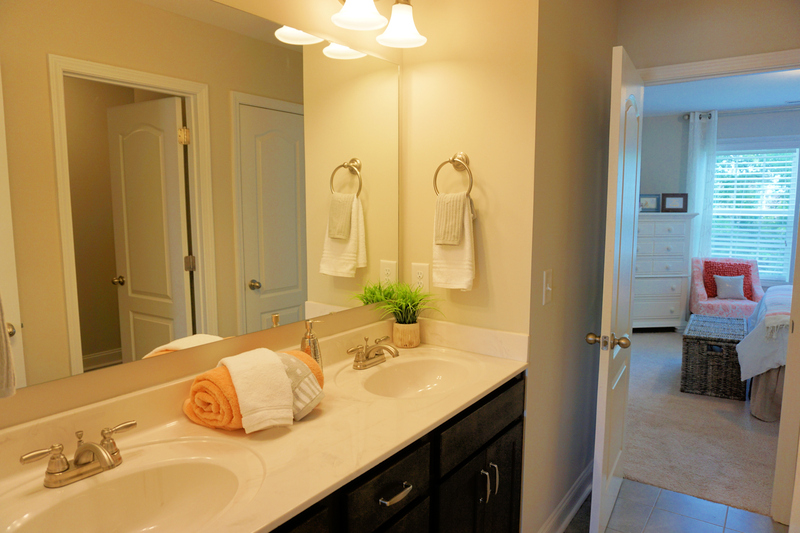 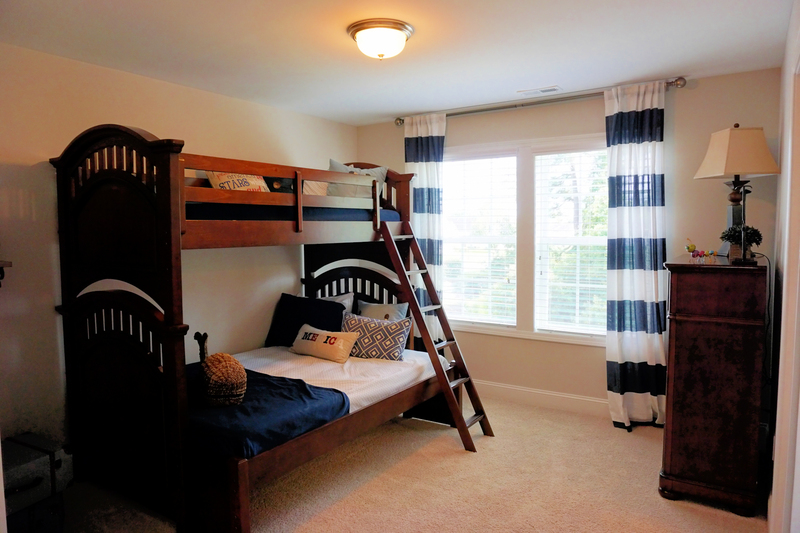 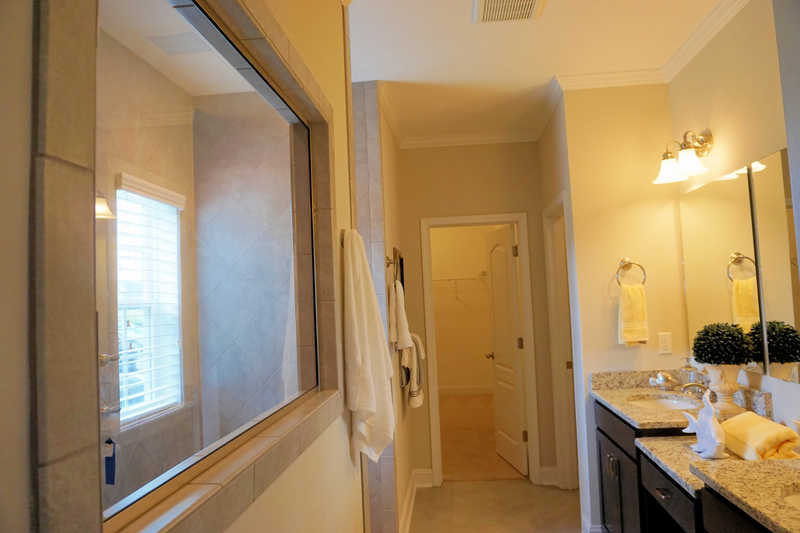 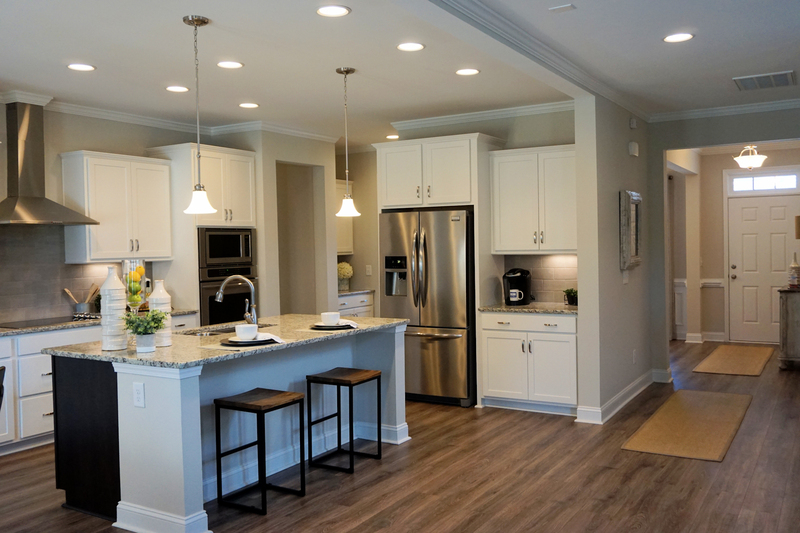 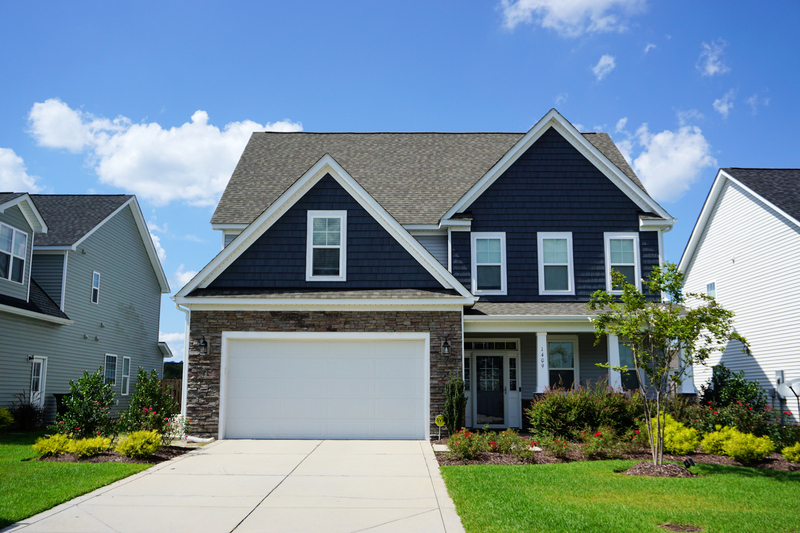 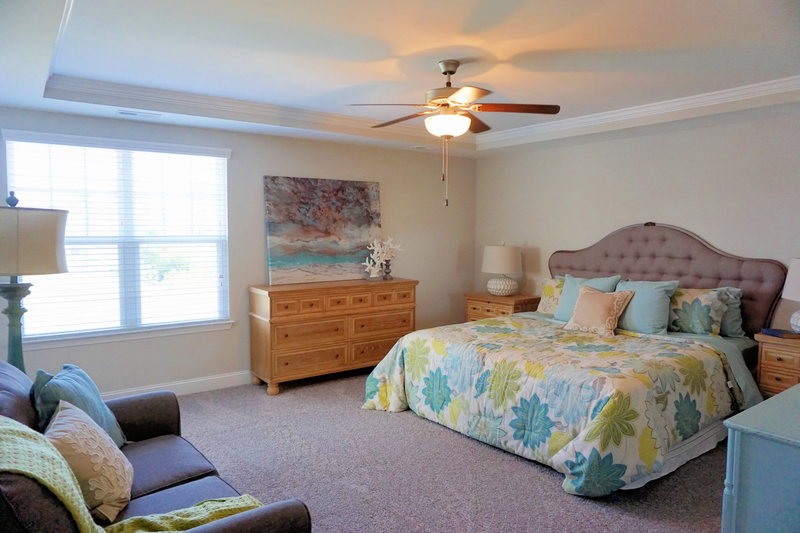 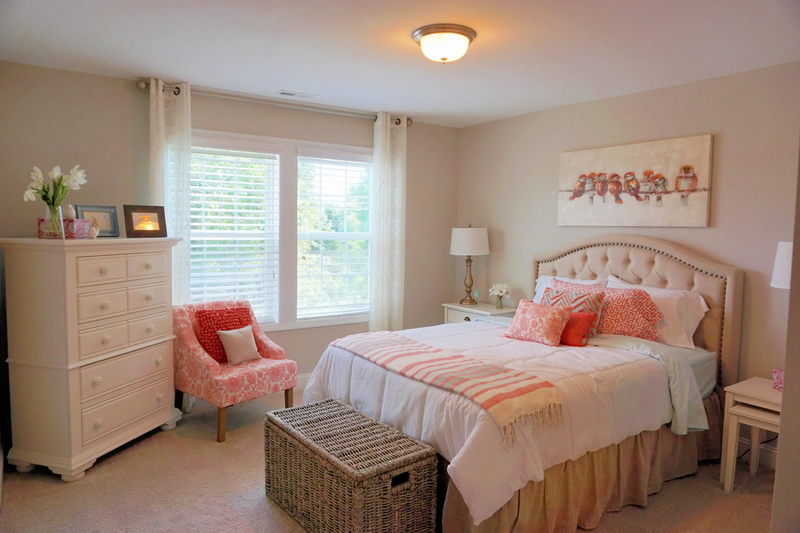 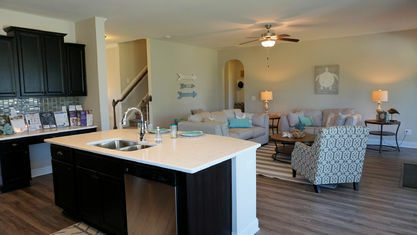 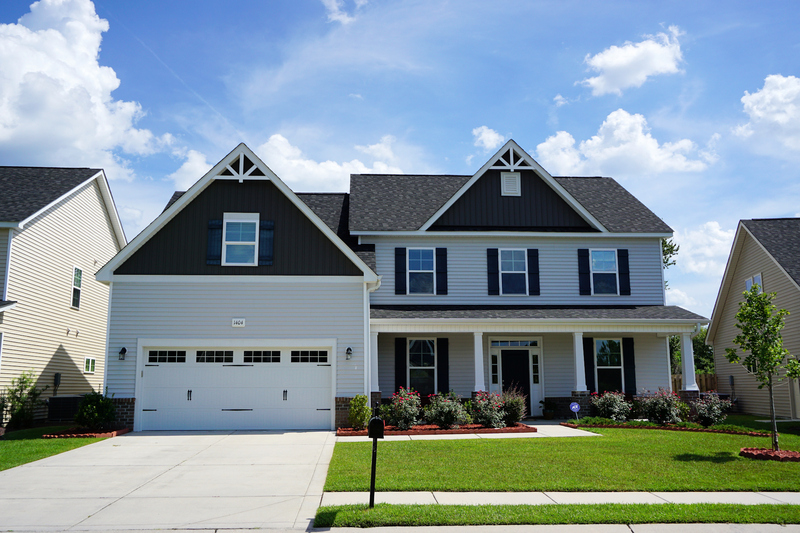 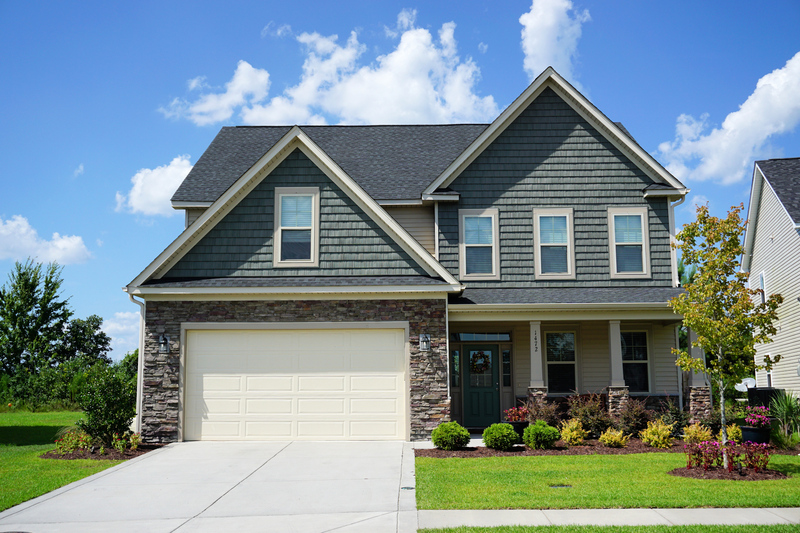 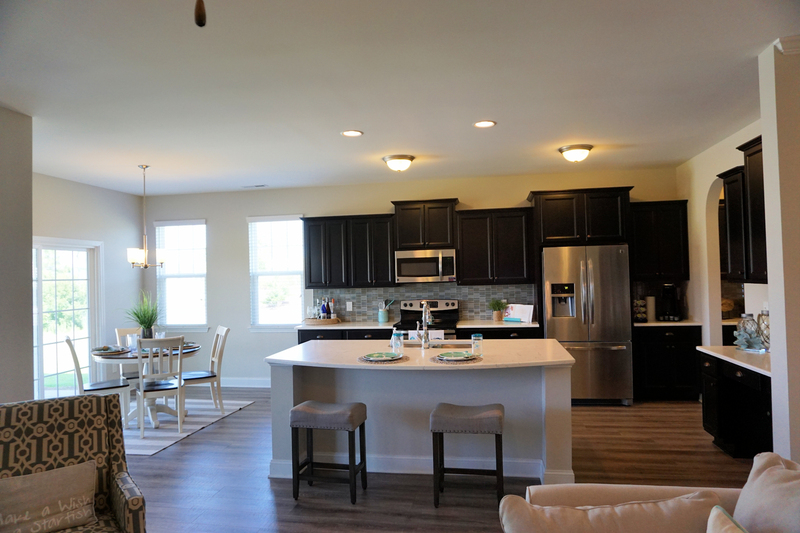 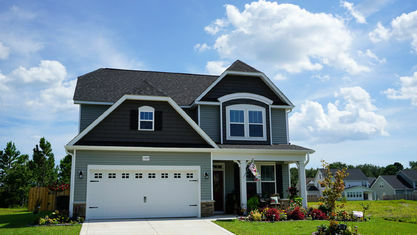 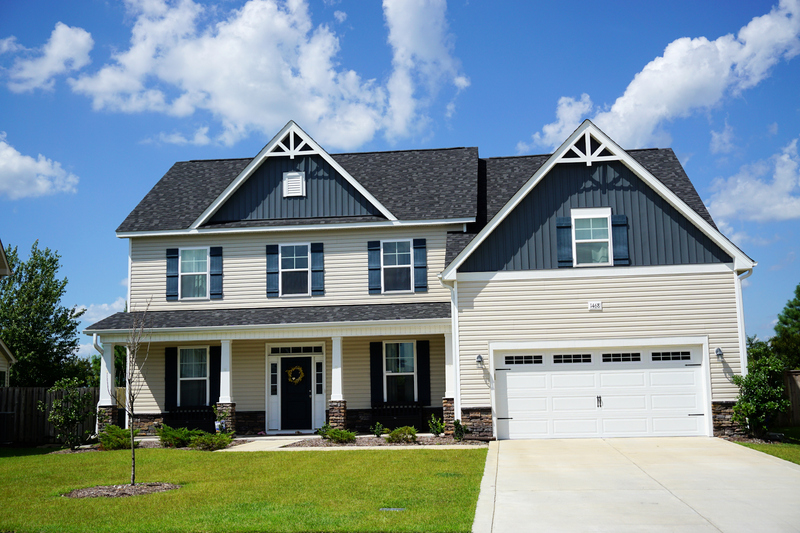 Spearheaded by two of Wilmington's most reputable builders - H&H Homes and McKee Homes - construction began in the early 2010s and features a nice variety of home plans. 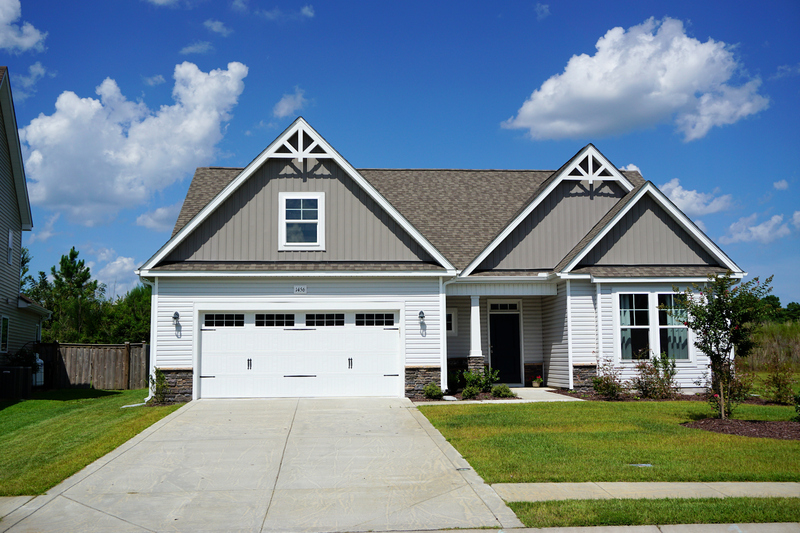 Two-tone exteriors, contrasting colors, and stone accents add to the charm and curb appeal of the streetscapes, which are lined with sidewalks for safe pedestrian travel. 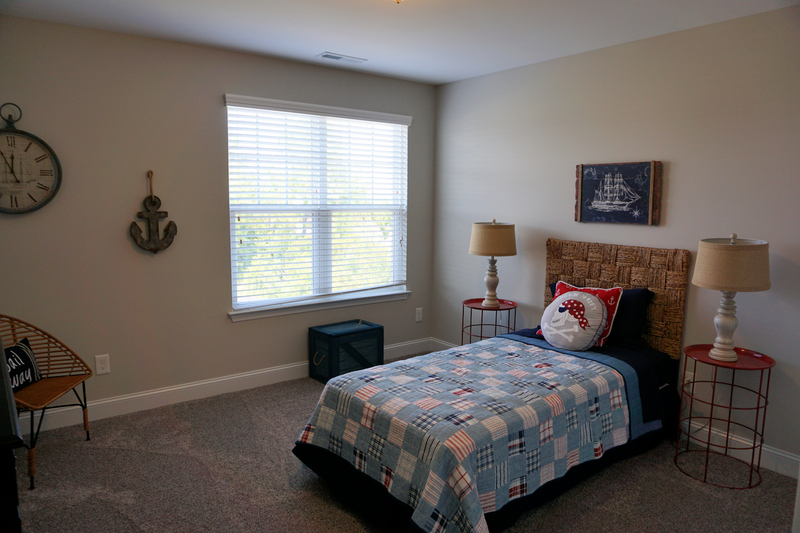 Homes are built around multiple ponds, so there are plenty of water views and greenspaces for residents to enjoy. 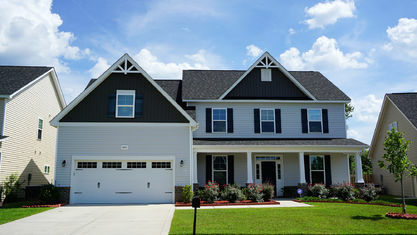 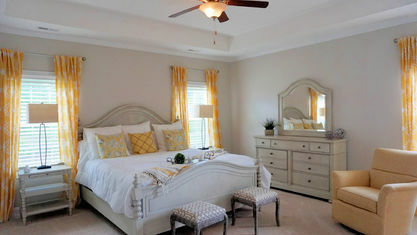 Homes in The Sanctuary at Hanover Reserve range from 1,789 sq.ft. 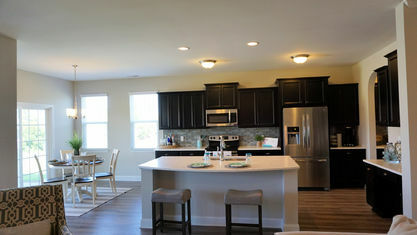 to 4,000 sq.ft. 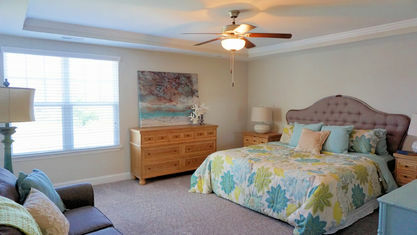 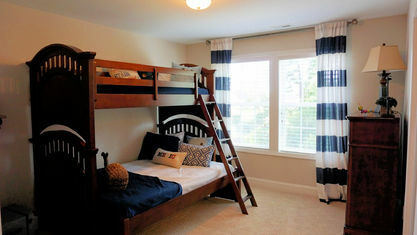 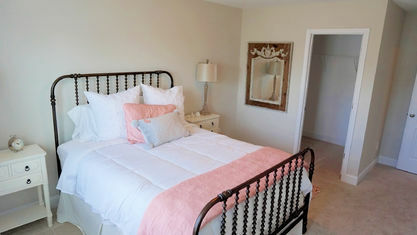 with 3-5 bedrooms and 3-5 bathrooms. 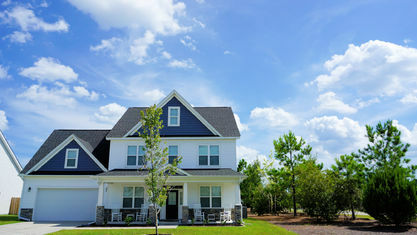 Lots range from .16 to .36 acres. 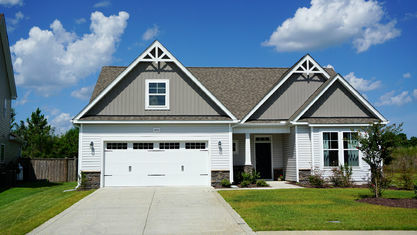 There a few 1-story homes, but most have 2 or 3 stories with 2-car and 3-car garages. 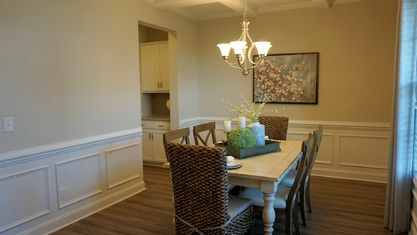 The interiors are transitional and open concept, and often include formal dining rooms and bonus flex spaces, like offices, game rooms, lofts, etc. 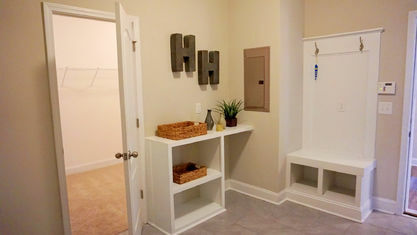 Some of the garages also have additional "work" areas. 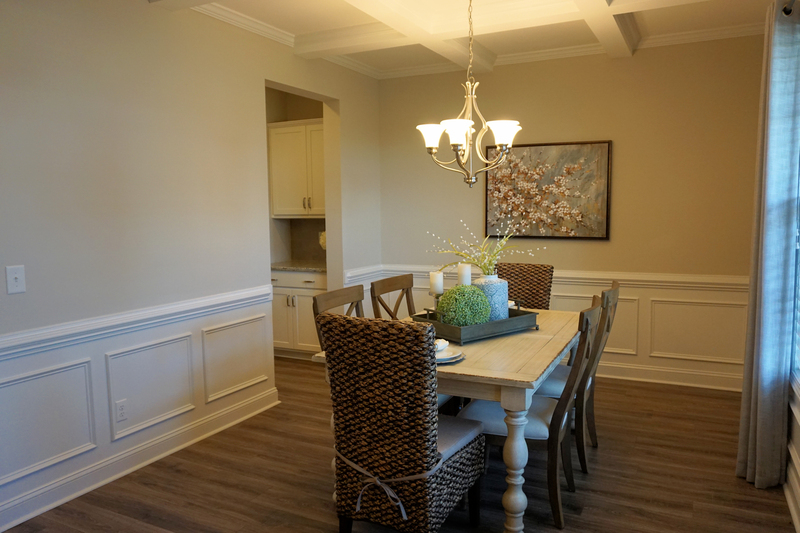 Interior features may include arched doorways, 9ft+ ceilings, coffered ceilings, trey ceilings, wainscoting, chair rail molding, granite counters, and fireplaces. 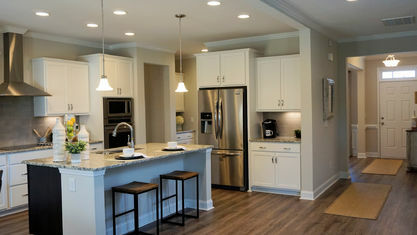 They really look classy. 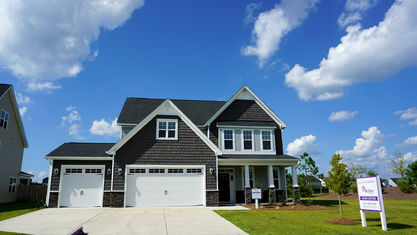 New construction opportunities are still available starting in the $200,000s. 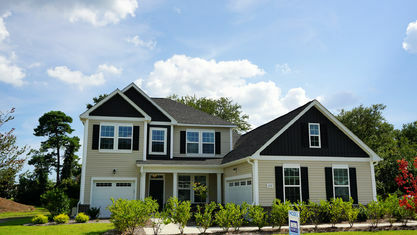 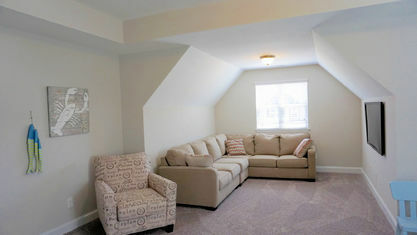 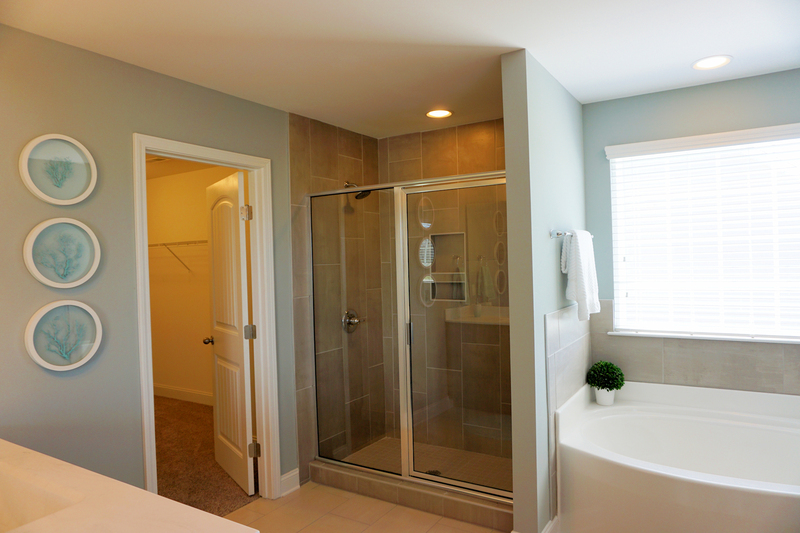 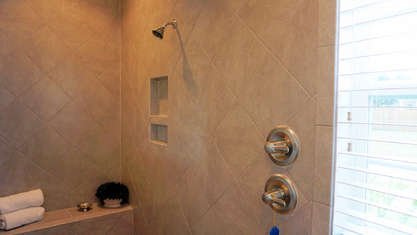 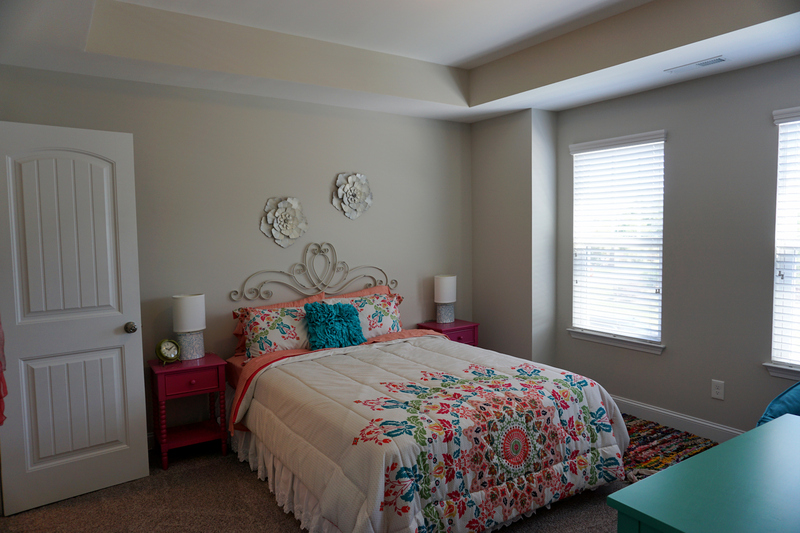 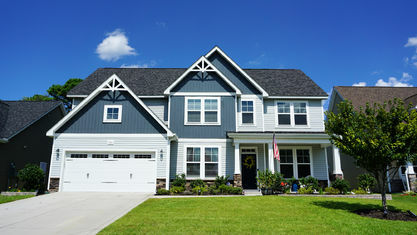 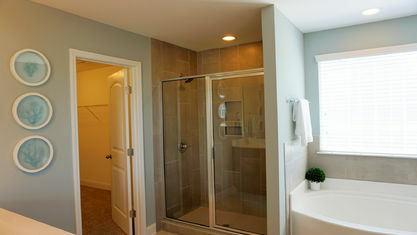 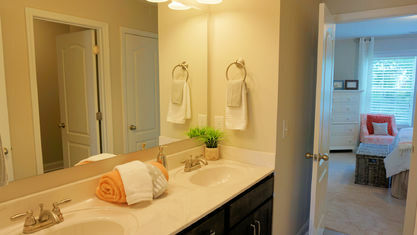 There are over 20 floor plans to choose from, including those with Craftsman and European features. 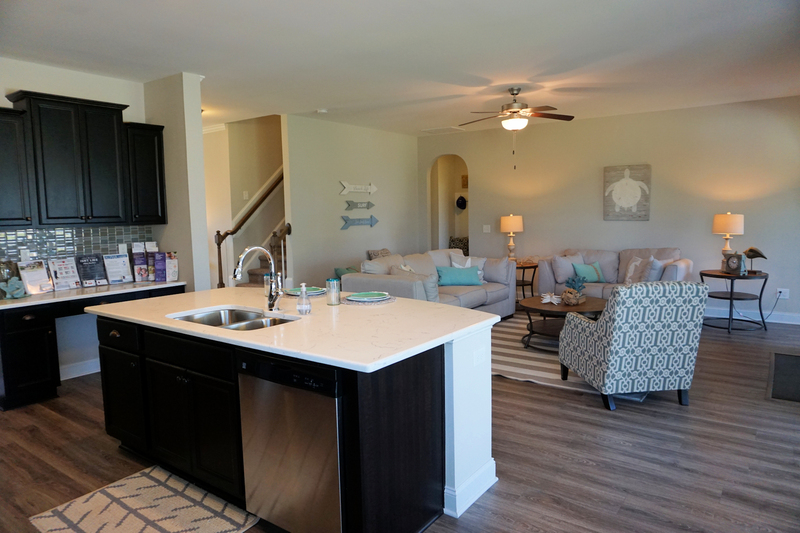 Features include 9ft+ ceilings, hardwood flooring, granite countertops, ceramic tile backsplashes, stainless-steel appliances, large covered back porches, sod, and irrigation systems. 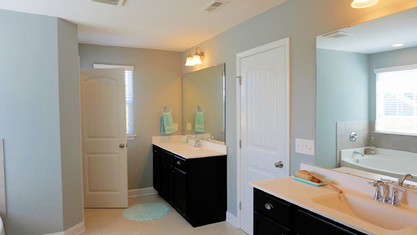 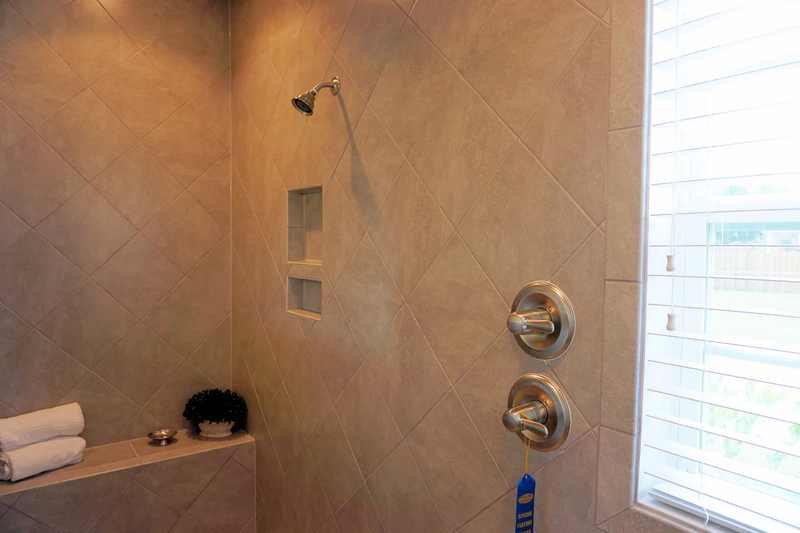 Pick your floor plan, colors, and hardware. 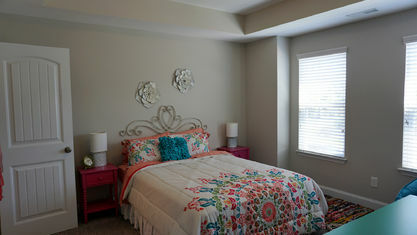 Get in early to choose optional rooms and other features to fit your lifestyle needs. 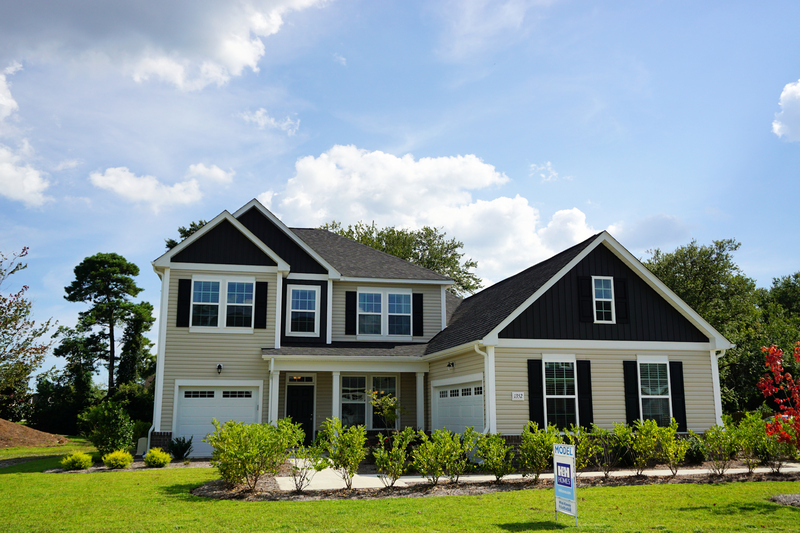 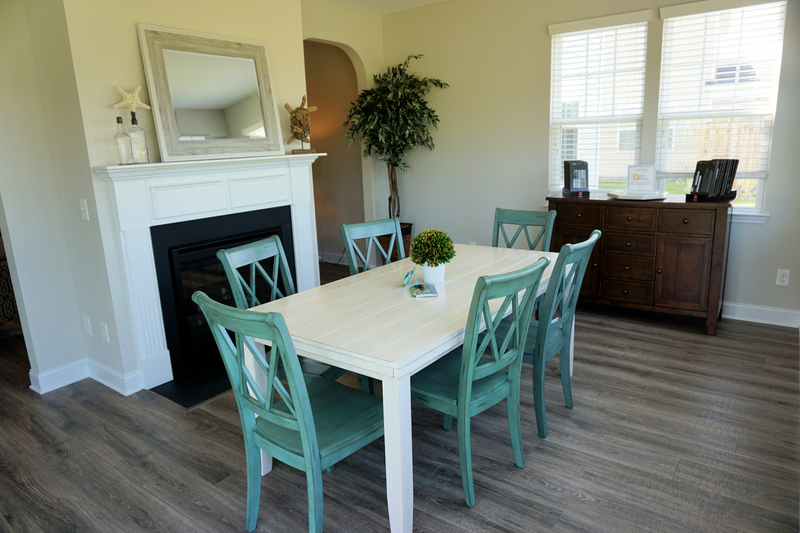 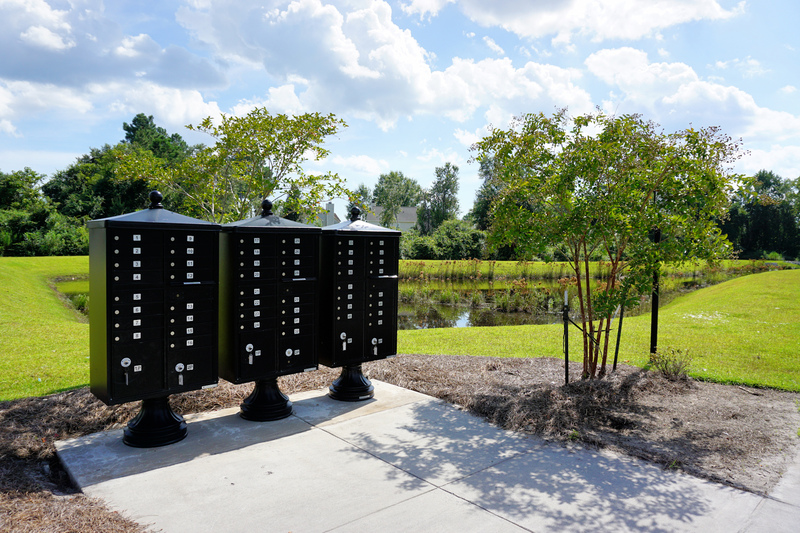 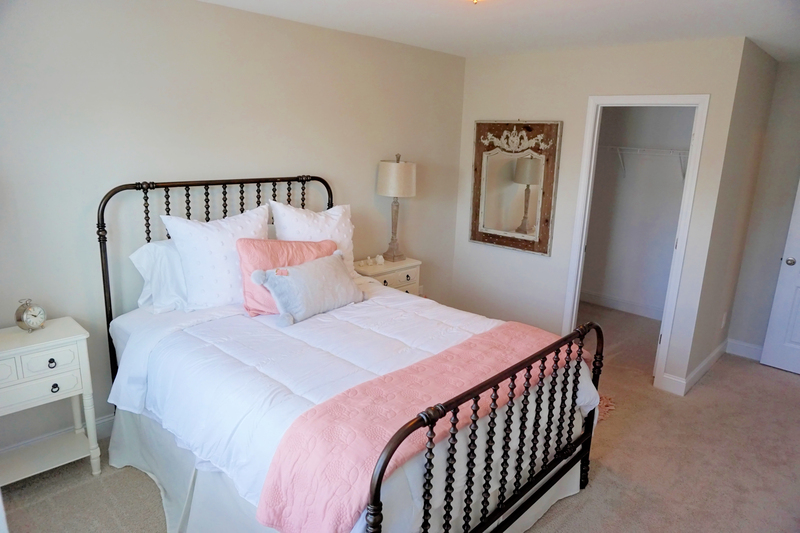 The Sanctuary at Hanover Reserve is in a great location that's convenient to Ogden Park, Porters Neck shopping and dining, Mayfaire Town Center, Poplar Grove, and Wrightsville Beach. 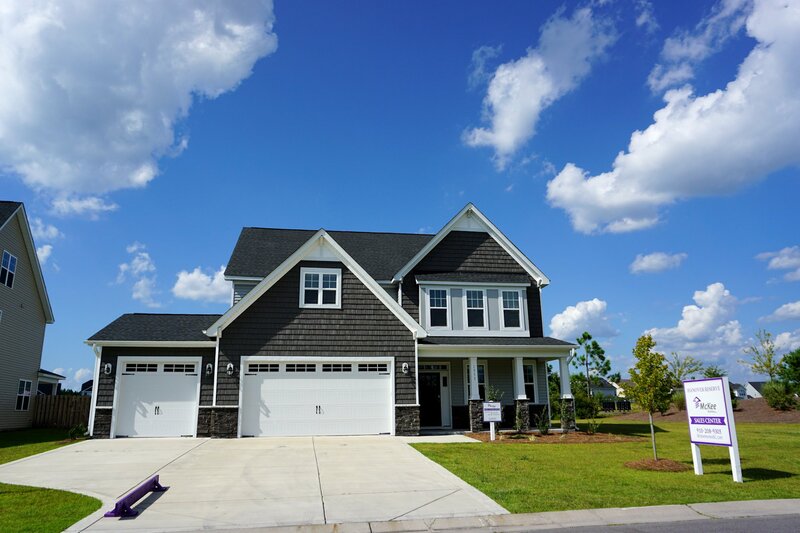 If you’re interested in scheduling a showing, have questions about a particular property, or want to know more about the community, contact the Cameron Team today or click “Let’s Chat about The Sanctuary at Hanover Reserve” above. 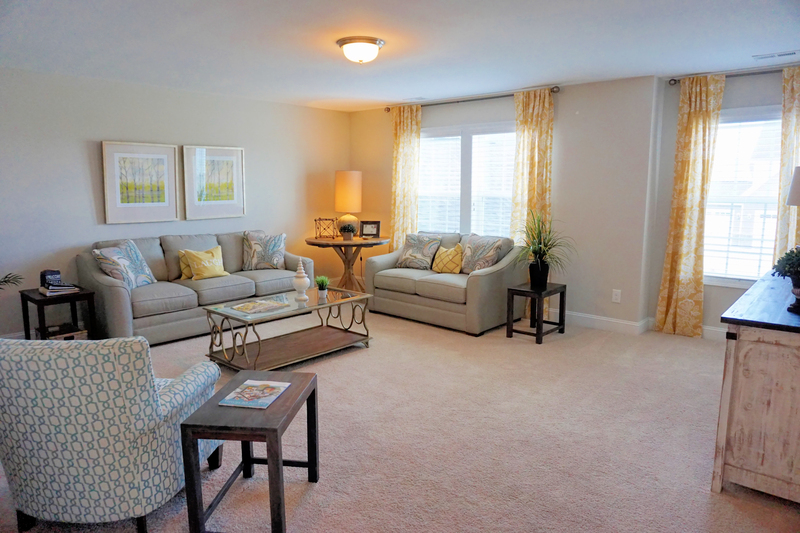 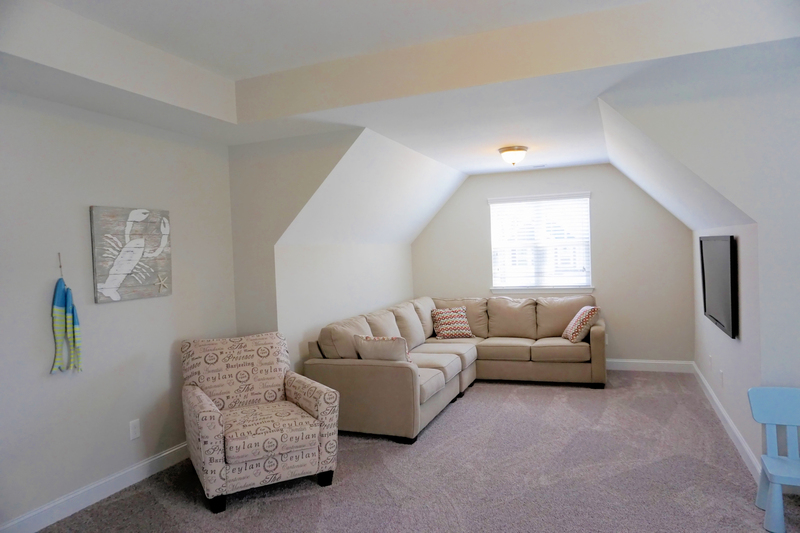 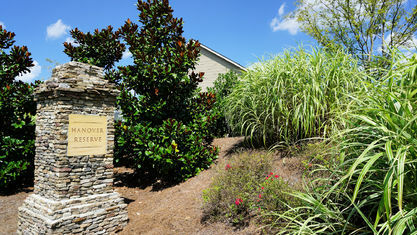 View our selection of available properties in the The Sanctuary at Hanover Reserve area. 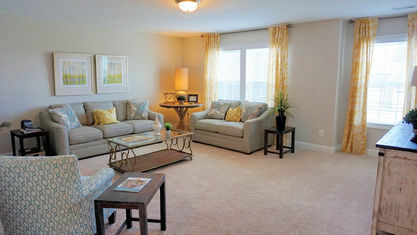 Check out the latest demographic information available for The Sanctuary at Hanover Reserve. 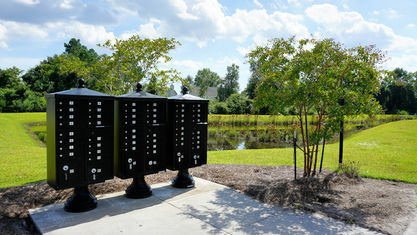 Get to know The Sanctuary at Hanover Reserve better with our featured images and videos. 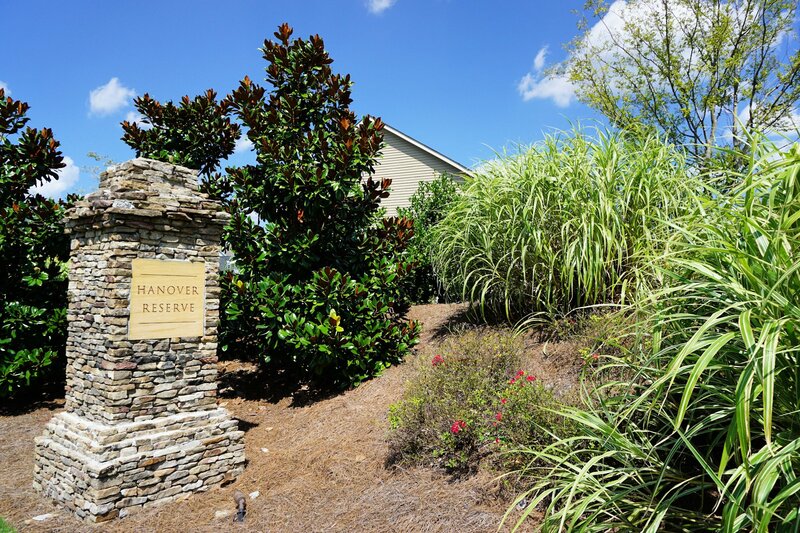 Learn more about schools near The Sanctuary at Hanover Reserve complete with ratings and contact information. 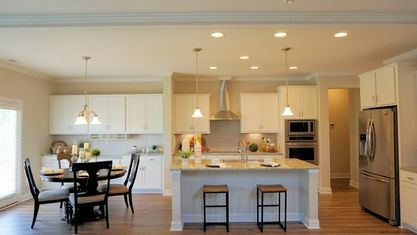 Browse through the top rated businesses in the most popular categories The Sanctuary at Hanover Reserve has to offer.